We all watch Hollywood movies since our childhood. The type of movies may change over the time, and so as our favorite movie actors. With consensus, Hollywood is the biggest entertainment production world, with billions and billions of dollars floating around. More than what we could imagine a movie to cost, there are various Hollywood actors that are paid couple of times more than that sum. Below, we have compiled top 15 highest paid Hollywood actors of all time. Spoiling for you before, Titanic star (who rocked the world with the 11 oscar awards) leads the list with mouth watering margin. 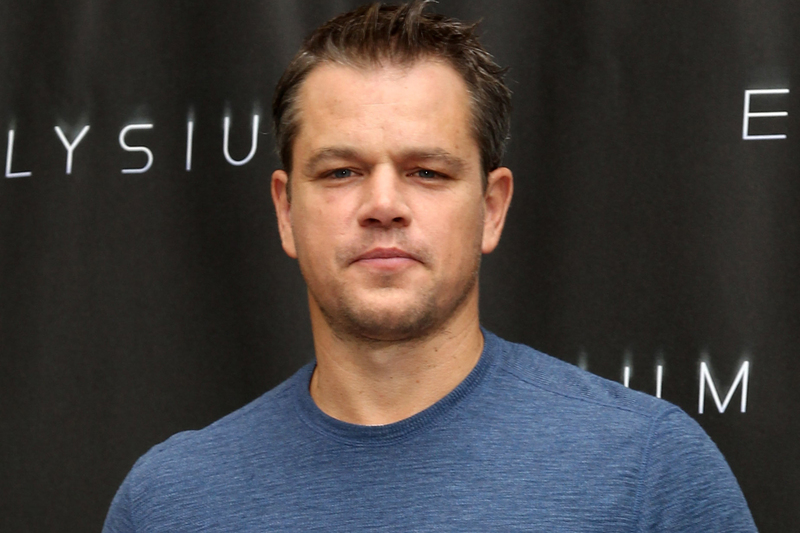 Matthew Paige Damon born in October 8, 1970 is an American actor/screenwriter who debut his career with a success film Good Will Hunting in 1997. 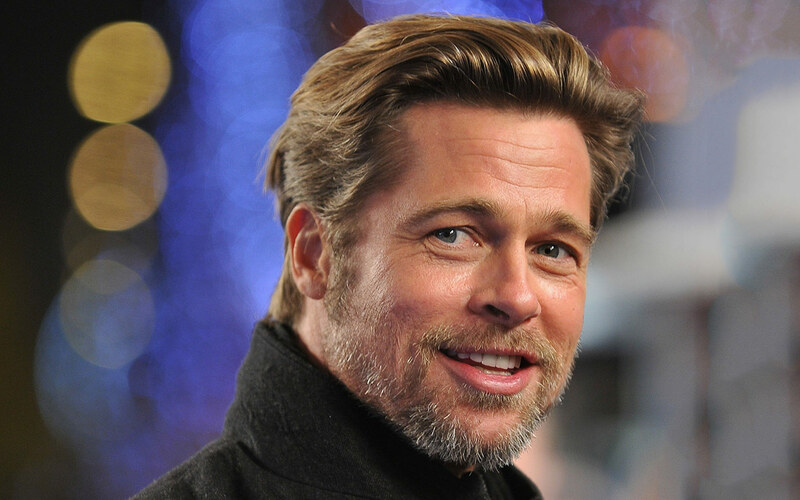 William Bradley Pitt was born in18 December 1963. 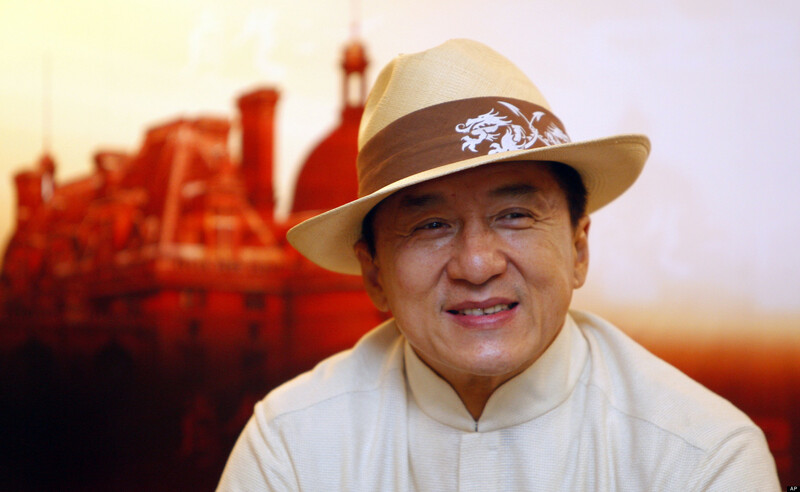 He is an American actor and film producer who received four Academy award and won one golden globe. He has been described as one of the world's most attractive men, a label for which he has received substantial media attention. 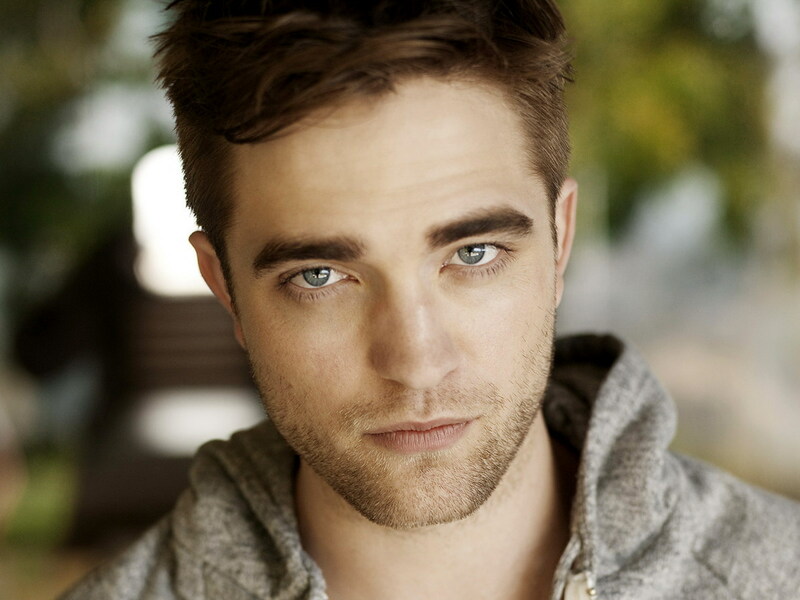 Robert Douglas Thomas Pattinson was born in 13 May 1986 who is a popular English actor, model, musician and a producer. He started his career by debuting with a super hit movie series Harry Potter and the Goblet of Fire. He later has a leading role in Twilight novels that gave him world wide fame. 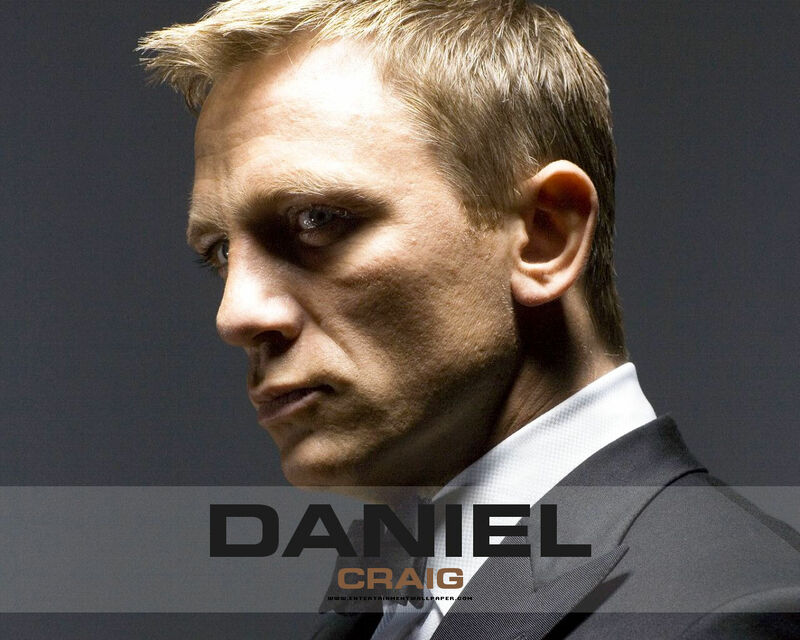 Daniel Wroughton Craig was born on, 2 March 1968. He is a British actor best known for playing British secret agent James Bond in a 2006. James Eugene Carrey was born on January 17, 1962. 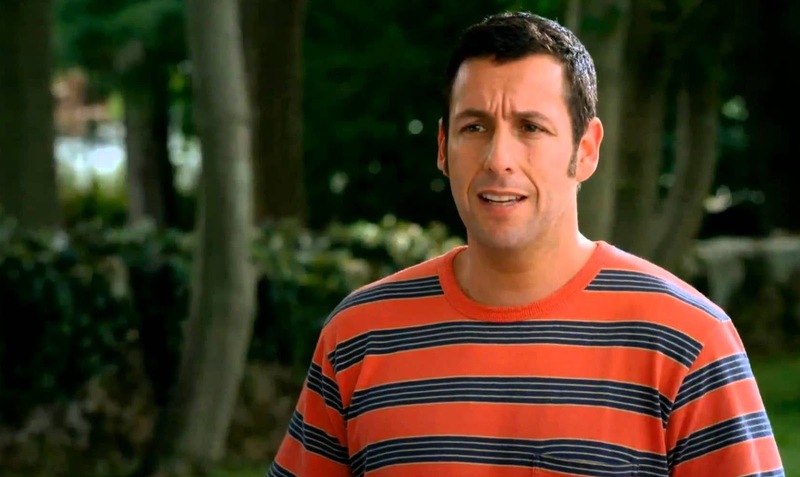 He is a Canadian-American actor, comedian, and producer. 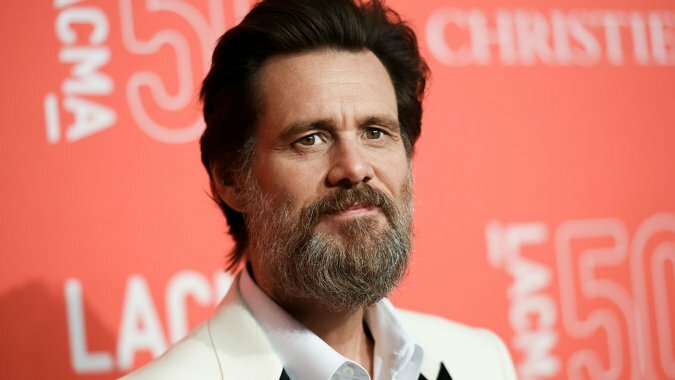 Carrey has won 2 Golden Global awards. Known for his highly energetic, slapstick performances, he has been described as one of the biggest movie stars in Hollywood. He was born on June 13, 1953. 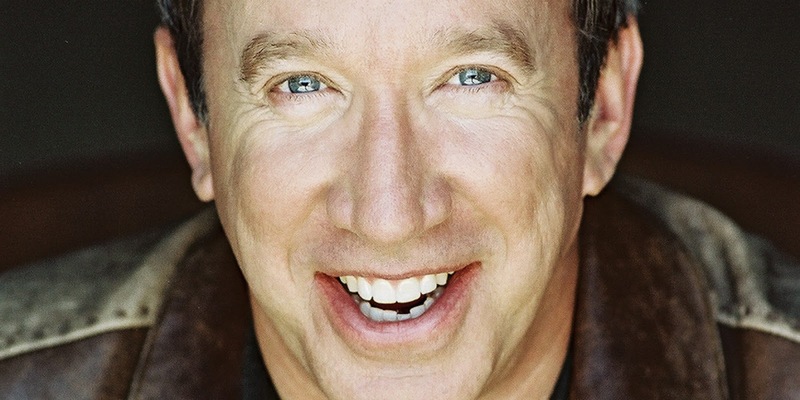 Tim Allen is an American comedian, actor and a voice over artist who was known for his popular movie series Santa Clause, Home improvement, Toy Story series and Galaxy Quest. 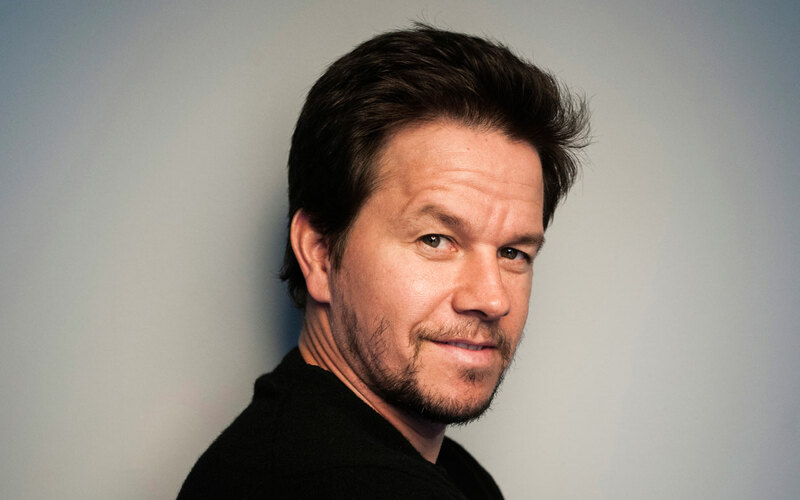 Mark Robert Michael Wahlberg was born on June 5, 1971. The American actor is known for his popular movies : Planet of the Apes, Fear, Three Kings, The Perfect Storm, Invincible etc. 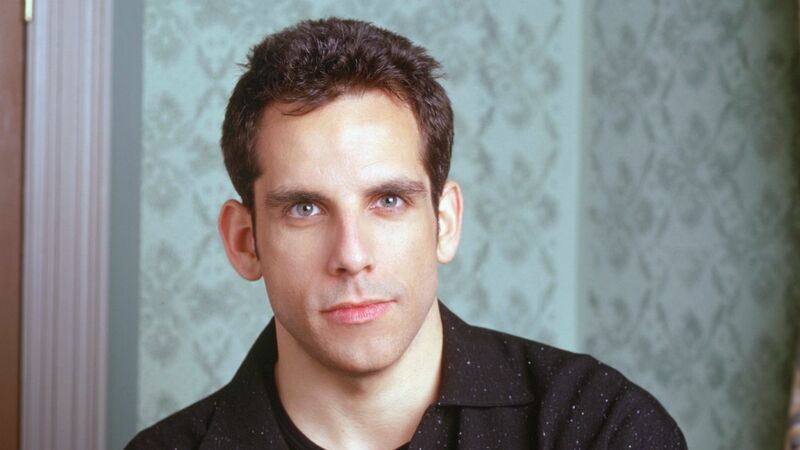 Benjamin Edward "Ben" Stiller was born on November 30, 1965. The American comedian actor was known for his super hit movies : Knight at the museum, Meet the parents, Heavyweights etc. Thomas Jeffrey Hanks was born on July 9, 1956. The American actor, producer, writer and director is known for his roles in Philadelphia. 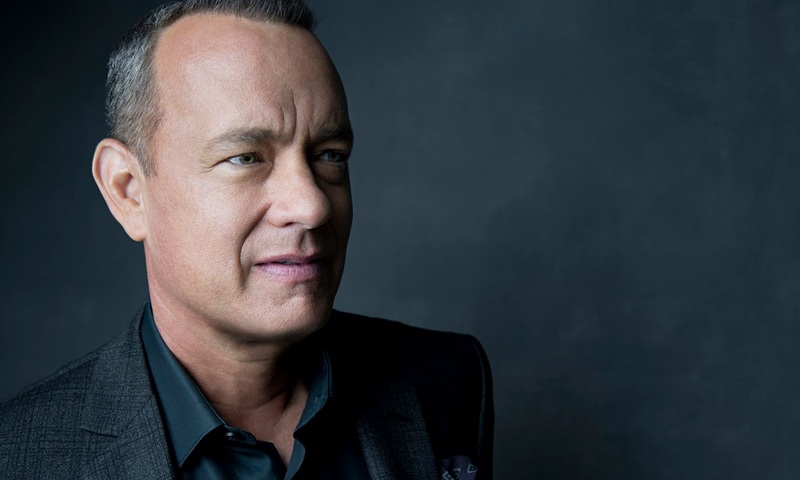 Hanks was popular for his roles in Apollo 13, The Green Mile etc. Scarlett Johansson was born in November 22, 1984. She is an American actress, model, and singer. She made her film debut in 1994. 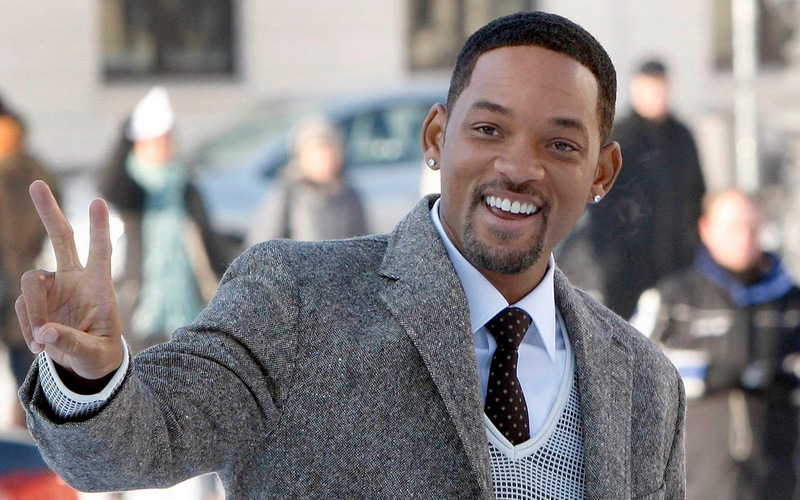 Willard Christopher Smith was born on September 25, 1968 who is known for this stage name, The Fresh Prince. Smith has won multiple Grammy Awards, 4 Golden Globe Awards and two Academy Awards. His most renowned and successful films have been Bad Boys, Bad Boys II, Independence Day, the Men in Black films, Enemy of the State etc. Thomas Cruise Mapother was born on July 3, 1962 who won 3 Golden Global awards and was nominated for 3 academy awards. He is known for his popular movie Top Gun and Mission Impossible series. 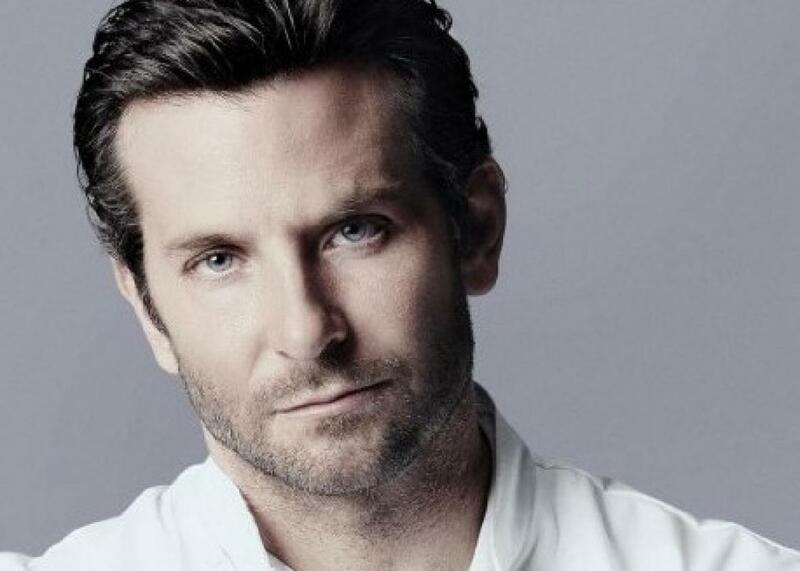 Bradley Charles Cooper was born in January 5, 1975. He is an American actor and producer who has been nominated for 4 Academy Awards, 3 for acting and 1 for producing, and 1 Tony Award. 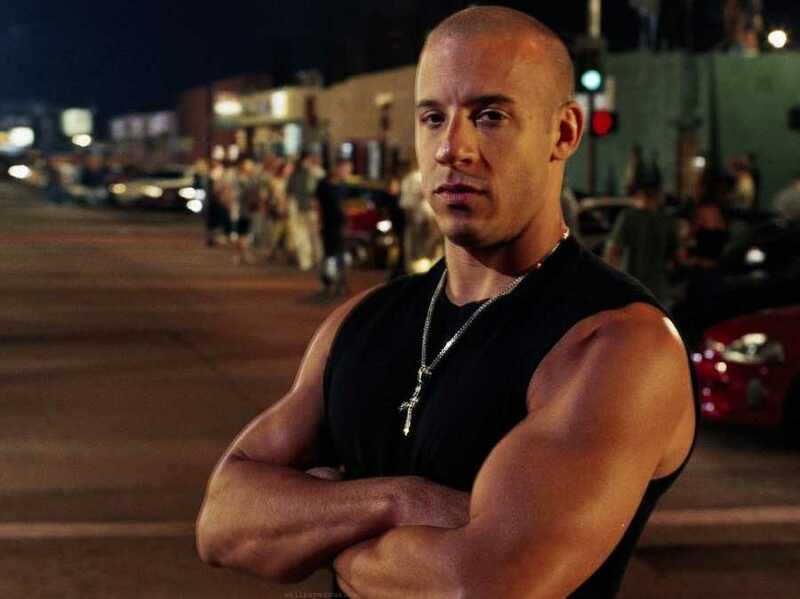 Mark Sinclair was born in July 18, 1967, who is better known by his stage name Vin Diesel. He is an American actor who is best known for his portrayals of Dominic Toretto in The Fast and the Furious film series. Jennifer Lawrence, an American actor, born in 1990 leads our list of highest paid Hollywood actors. She won an Academy Award for Best Actress for her performance in Silver Linings Playbook in 2012. She also won 2 golden globe awards and best actress awards. Leonardo Wilhelm DiCaprio was born November 11, 1974. 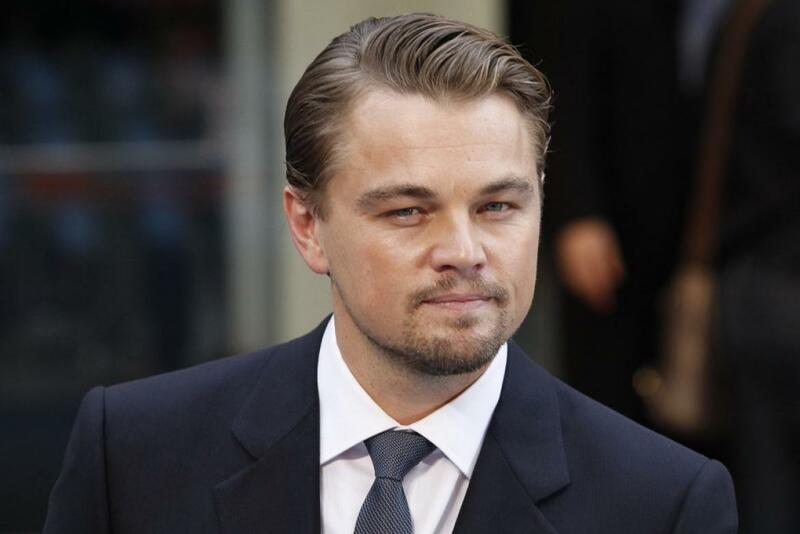 He has been nominated for the Golden Globe Award eight times as an actor, and won the Golden Globe Award for Best Actor for his performance in The Aviator. He has also been nominated by the Academy Awards, Screen Actors Guild, Satellite Awards, and the British Academy of Film and Television Arts. Robert Downey is an American actor, born in 1960, who's career has seen many success specially when he was young. He has won 2 Academy awards, 2 BAFTA awards, 3 Critics' Choice Movie Awards, 3 Empire Awards, 4 Golden Globe Awards, 3 Kids' Choice Awards, 7 MTV Movie Awards, 11 People's Choice Awards and many many more awards!